We have now drawn our ballot for our Great North Run places. Our places are limited so sorry if you didn't get in this time. We would love to have more but it is really hard to get places as a charity. We will keep your name on file and try to get extra places later on in the year. Congratulations if you have. If you see your name below you have been allocated a place. You will be contacted soon with more information. We do not have an minimum sponsorship for you to raise and we also do not charge for the places. As a guide though we would appreciate your raising at least £100 to cover our costs but I am sure you will all do your best. 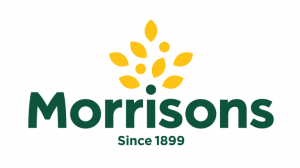 In 2018 we raised over £26,000. When you are setting up your page you will be asked if you are taking part in an event, click yes and select THE GREAT NORTH RUN 2019. If you have raised money for us before and already have an account you can use the same login details from previous years but please remember and delete any past pages to avoid confusion. Paper copies of the forms are available from Kreative Technology (next to The Maltings Theatre) from Monday 18th February. We shall be in touch with you all individually with more details but we wanted to announce who has been offered a place as soon as we knew. 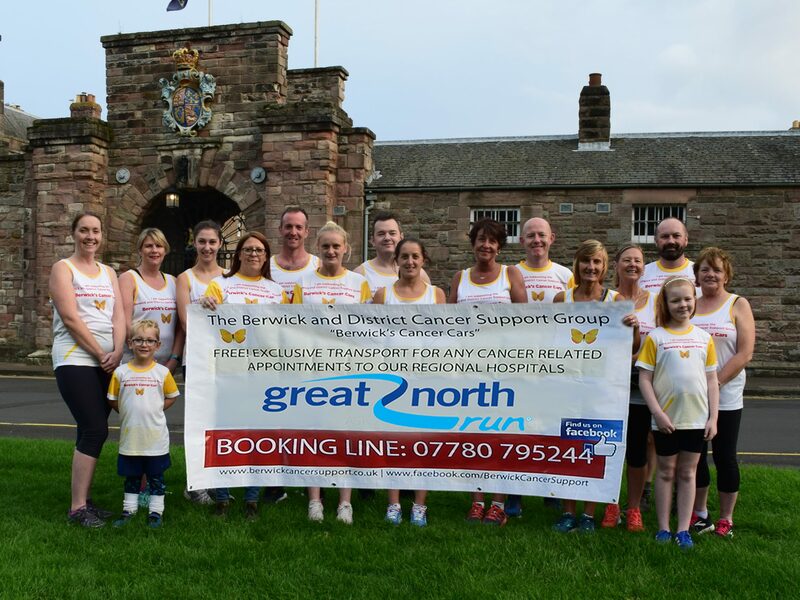 CONGRATULATIONS and welcome to The 2019 Berwick Cancer Cars Great North Run Team - Exciting times ahead! 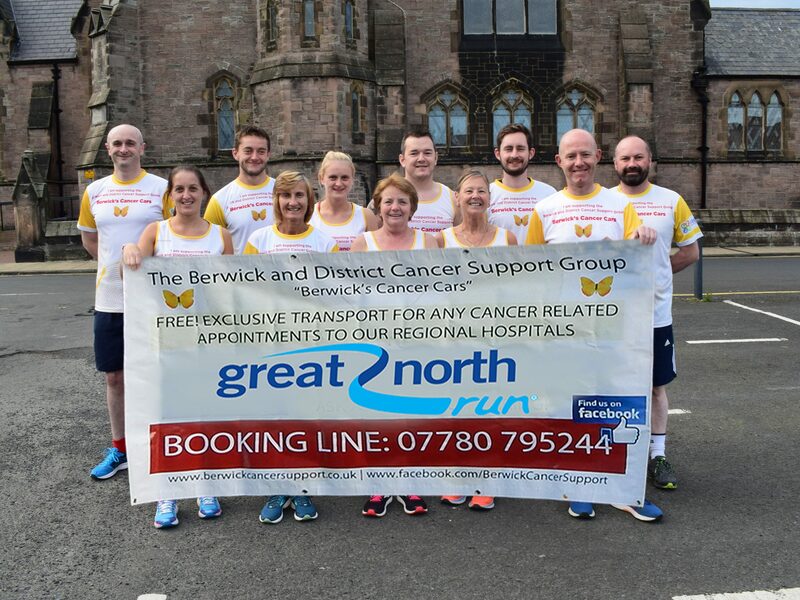 If you have been offered a place then please email or contact Andrew at gnr@berwickcancersupport.co.uk or fill in the form on this page and state you accept the place. I will send out your entry token over the next week. 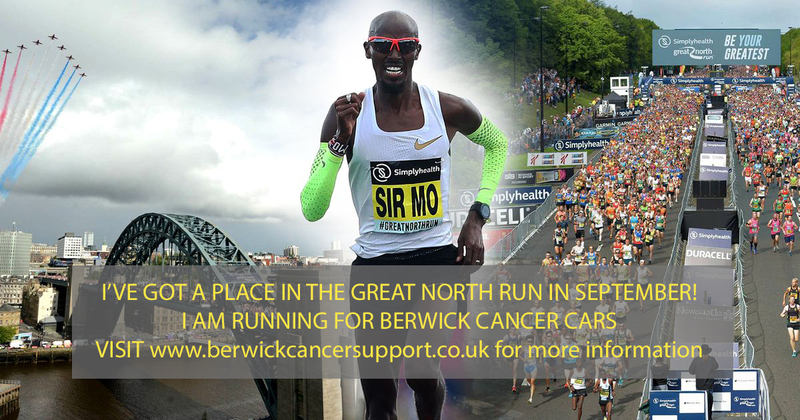 Please fill in the form below to register your interest in The Great North Run. Please note: This contact form is Great North Run Entries only. Our places have been allocated but we will try for more later in the year so please still send your details. If you require transport or an urgent answer then please call our co-ordinator on 07780 795244. Your Message (please include your address and t-shirt size). Please enter a message. These places have been won through the general ballot/3 year system. 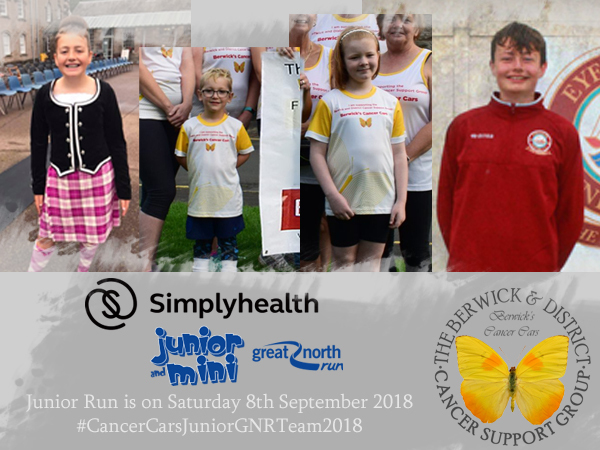 Our little friends taking part in the Mini/Junior Great North Run on Saturday 7th September 2019. Please note: these places are only provisionally allocated until the runner has confirmed acceptance. When the main entries have been allocated other charities have the opportunity to sell their spare places to other charities. On previous years we have managed to get a few more so hopefully this year will be the same. The names below are on our waiting list. There is no guarantees we will get extra places but the time-frame for us getting some is from May to July. Fingers crossed! REMEMBER, WE WILL BE APPLYING FOR MORE PLACES LATER ON IN THE YEAR SO DO NOT BE DIS-HEARTENED IF YOU HAVEN'T GOT A PLACE. In 2018 we managed an amazing 41 runners in The Great North Run and The Junior Great North Run raising over £20,000! We also starred in the opening credits of the BBC coverage. It is difficult to get entries for the run as it is so popular but last year (2017) we managed to have 39 runners and raised the magnificent sum of £14,000. This money allowed us to replace one of cars and the runner name him 'Miles' (in recognition of all the miles ran to raise the money). A video montage of our runners in 2017. Some of our 2018 Great North Run Team on training runs. Thank you for the support of our local businesses. Please support them by clicking in their logo to visit them online.